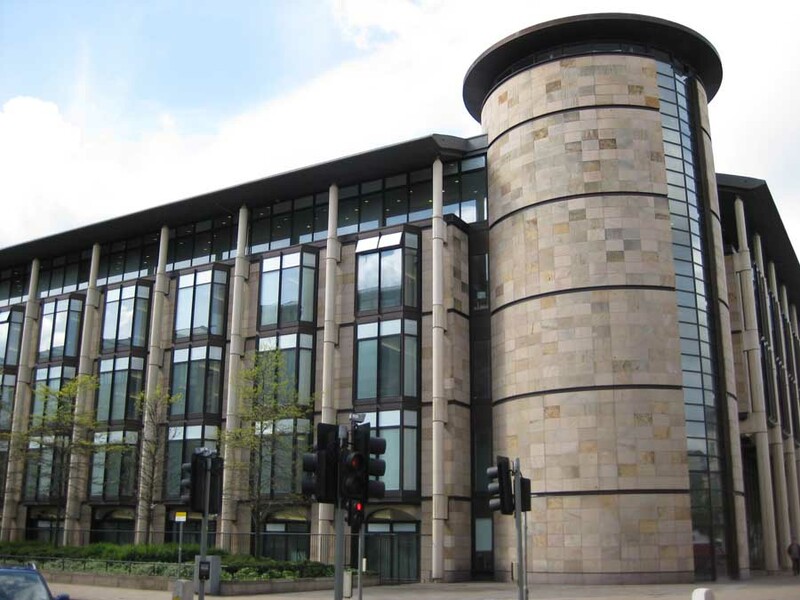 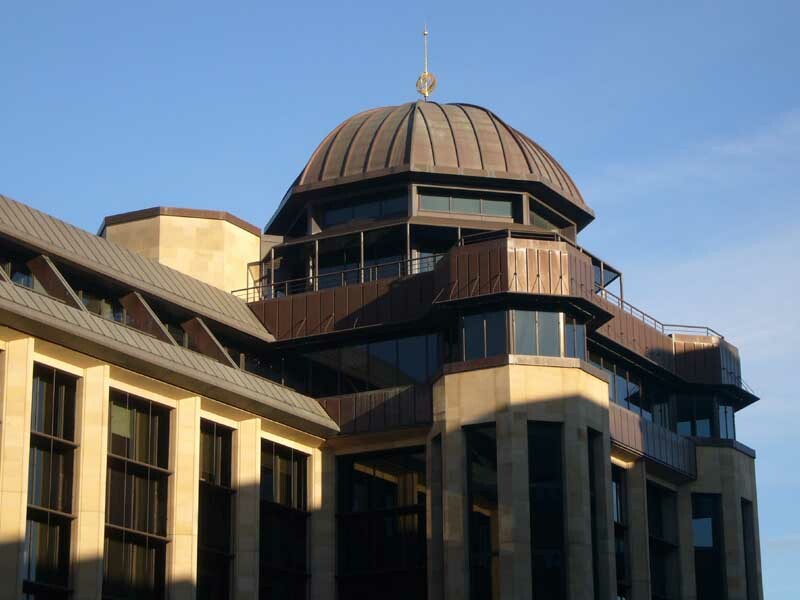 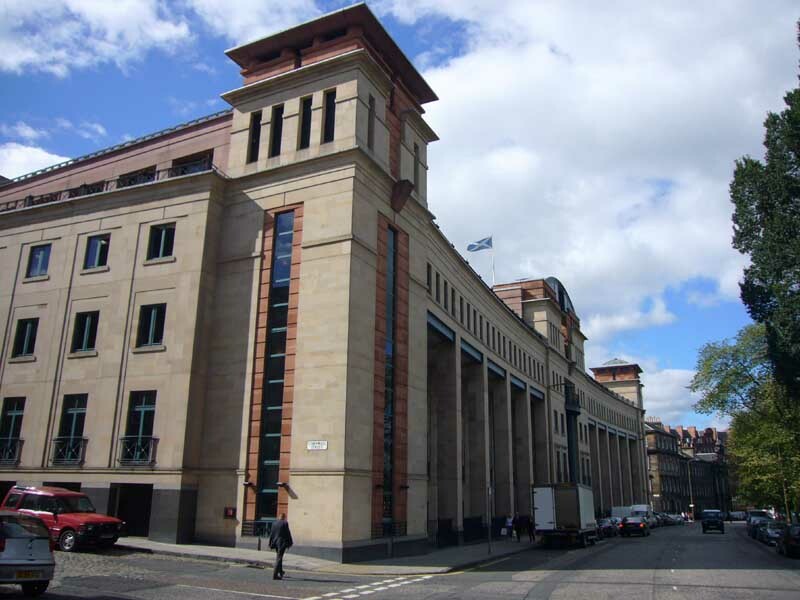 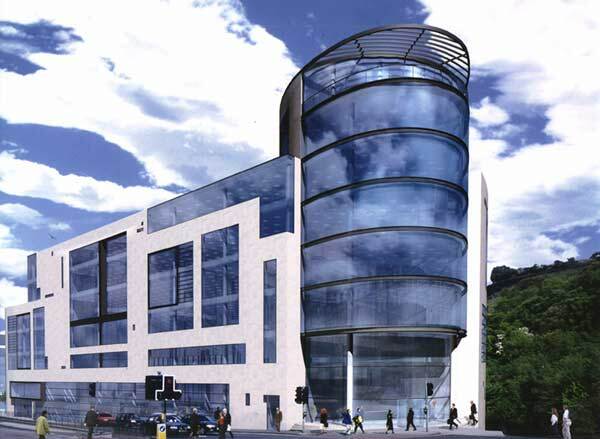 The 2003 British Council Award for best corporate workplace in Scotland went to BDG McColl, Architects & Designers, for Dundas House, Standard Life’s sales and marketing offices in Edinburgh. 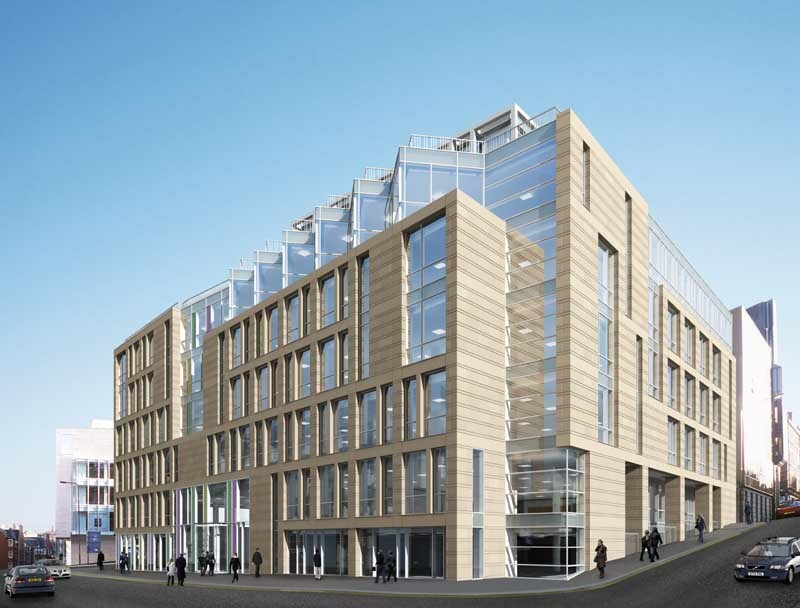 A small village feel has been created by incorporating a central atrium which provides restaurant, shop, casual meeting and breakout areas and a major presentation space. 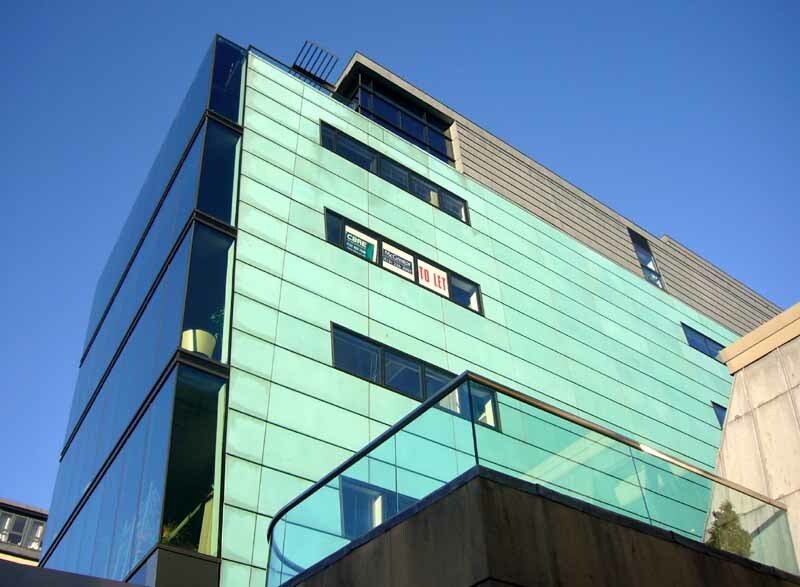 The restoration of the original listed building and reorganisation of space has increased the building’s capacity by 38% and provided a variety of work settings.